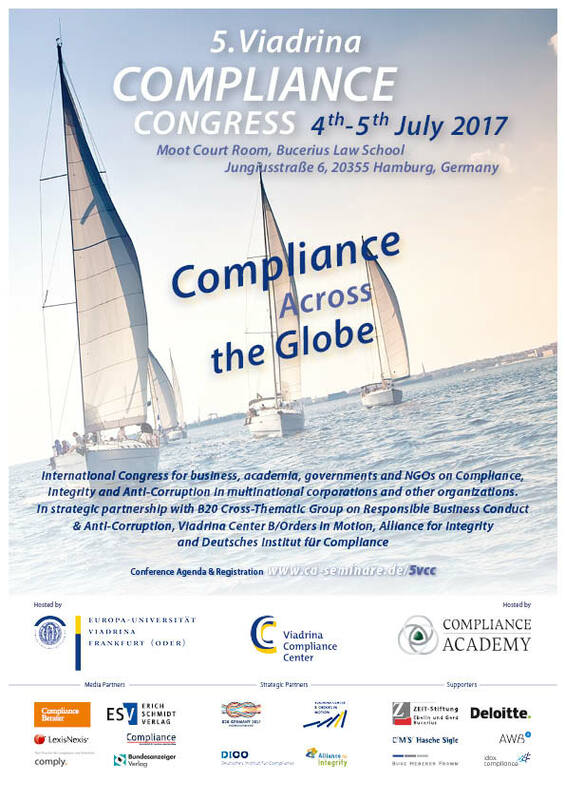 Congress entitled “Compliance Across the Globe”. 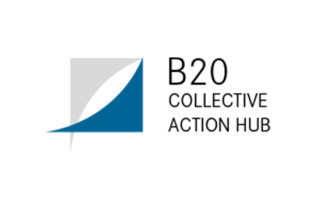 The Congress took place at the Bucerius Law School in Hamburg in co-operation with the B20 Cross-Thematic Group on Responsible Business Conduct and Anti-Corruption as well the Deutsches Institut für Compliance and Alliance for Integrity. Anatoly Yakorev was the first speaker to open panel discussions and talked on the challenges for the culture of integrity in Panel 1 «Global compliance, local challenges – different jurisdictions, different values and one culture of integrity!» which began July 4 from 11:30 am. He stressed the need for promoting business ethics at a time when we don’t have moral leaders which makes the culture of integrity far more important for any stakeholders. And that culture should be universal enough to be upheld all around the world because the basic values are shared across borders. 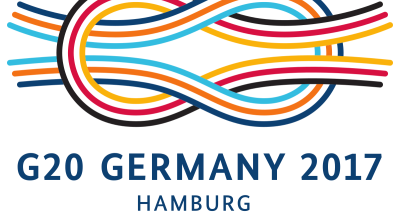 Since this event was taking place at the time of G20 Summit, it would be imperative that we all heed this call for higher ethical standards, regardless of minor local differences. 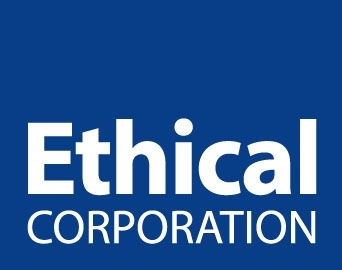 Ethical leadership needs to play a bigger role to underpin the culture of integrity. 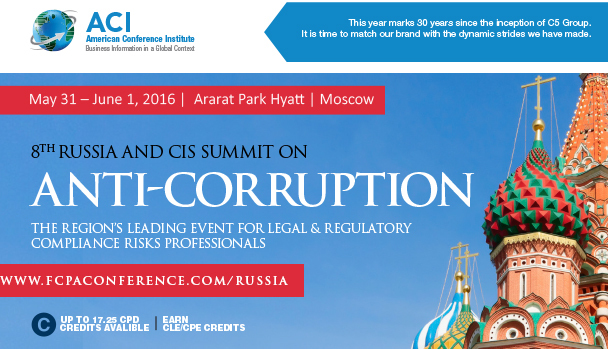 Without responsible business leaders it would be impossible to curb corrupt behaviors. Henry Chen, Editor in Chief, The Compliance Reviews, covered the complexities of the Chinese laws but stated he remains optimistic about the future of ethics and compliance in China. He is well known for his commitment to promote best compliance practices and solutions in the Chinese market. What’s more, he has been in many roles related to the compliance function with regard to the Chinese market. Prof. Dr. Peter Fissenewert who moderated the panel discussion did a very good job by highlighting key points and driving the discussion towards a good summary of all speakers. 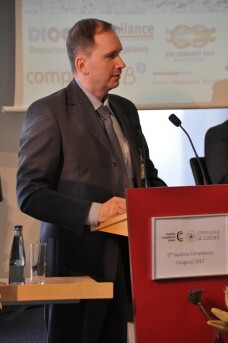 Overall, the event organizers, i. e. Prof. Bartosz Makowicz did an outstanding job by formulating the agenda for the Compliance Congress and procuring impressive speakers who helped identify current challenges and offered their views how to overcome existing problems. 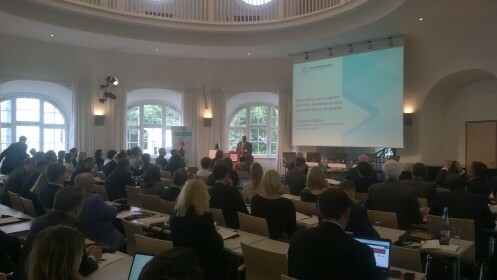 More detailed coverage could be found at Viadrina Center website.